At Powder Horn Realty, our dedicated team of real estate professionals have more than 60 years of collective experience helping people buy, manage and sell their properties at The Powder Horn.The #1 ranked office for Powder Horn properties, our sales people live and work in the area and are deeply involved in the Sheridan community. Whether you’re interested in building your dream home here, purchasing and managing an investment property, buying a second home retreat, or selling a property for top market value, our award-winning team can help you achieve your goals. 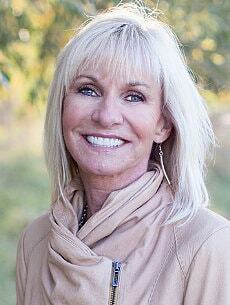 Sandy oversees all real estate sales functions at The Powder Horn. The first project Sandy tackled at The Powder Horn was bringing on The Meadows Patio Homes. Serving on The Powder Horn ownership board and management team, Sandy enjoys focusing on the “big picture” of real estate marketing and strategy development. 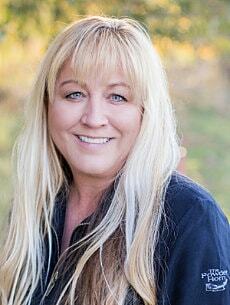 Anne has been in the Sheridan real estate profession since 1984, and moved to The Powder Horn in 2001. 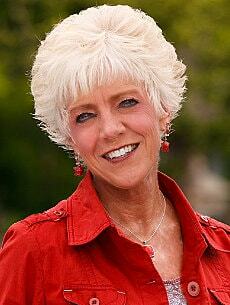 Anne is active in both the local and state REALTOR associations and earned the State REALTOR of the Year in 2003. We think of Anne as the “First Lady of real estate” at the Powder Horn. Anne became our broker in November 2014. 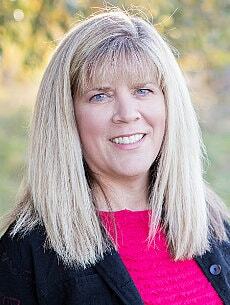 Karen has been a licensed REALTOR for 12 years at The Powder Horn. After moving to Sheridan from Vail, CO, Karen started as the marketing manager focusing on The Powder Horn’s promotional initiatives including creating advertising materials, conducting online marketing, selling club memberships; she now focuses on real estate sales as well. She was named SHERIDAN COUNTY REALTOR of the YEAR in 2018. Judy is a licensed REALTOR who was named Realtor of the Year in 2013. After 20 years in the hotel hospitality business in Casper, Judy started in food and beverage at the clubhouse before moving to Powder Horn Realty. She has expanded the property management, on-site home, vacation and long-term rental division for Powder Horn Realty. 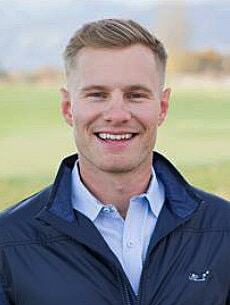 The latest addition to the Powder Horn Realty team, Sam grew up in Sheridan and has been a part of The Powder Horn since its inception. Sam brings a wealth of firsthand knowledge about the community and region, and is known for his innovative marketing and sales strategies. 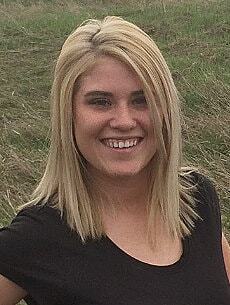 Kayla keeps everything running smoothly at Powder Horn Realty, and has lived in Sheridan for four years. “I work with such an amazing group of people who are great mentors and challenge me every day,” she says. “The relationships I have made and the people I have met is what I like best about working for The Powder Horn. I also love chatting with our members and listening to all their stories.” When she’s not working, Kayla enjoys being outside and escaping to the Big Horn Mountains. Come visit us today or call for more information at 1-800-329-0598.